Big Brother Naija is a big hit – there’s absolutely no doubt about that and after just few seasons, www.entertainmentgh.com can attest to how popular the reality show has become in Africa. 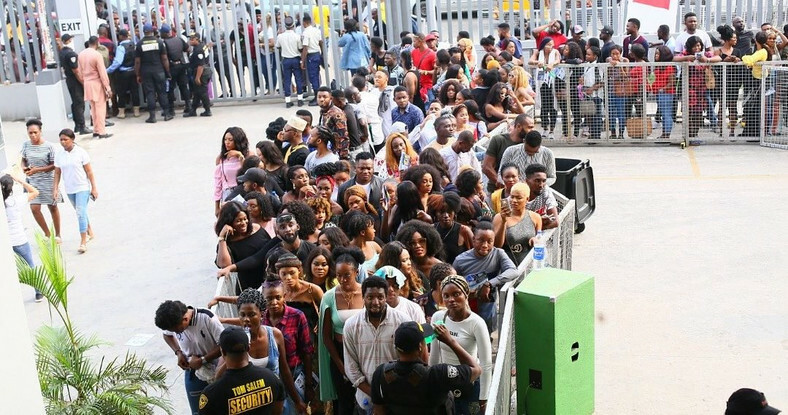 This testament manifested last week as thousands of young Nigerians hoping to be selected to participate in the upcoming edition flooded the audition centers in Lagos, Abuja and Port Harcourt. 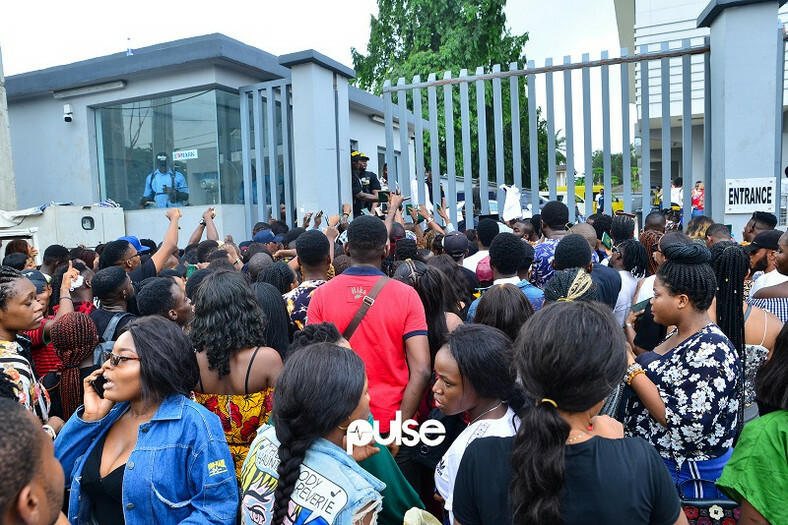 Reports that reached Nigeria Showbiz portal, thenet.ng claimed that, potential housemates had started arriving at Ikeja venue in Lagos as early as midnight. By 6 am, the entire neighborhood had been filled with thousands of people who have come to be auditioned. The situation is no different in Port Harcourt and Abuja as thronged out en masse from early hours. 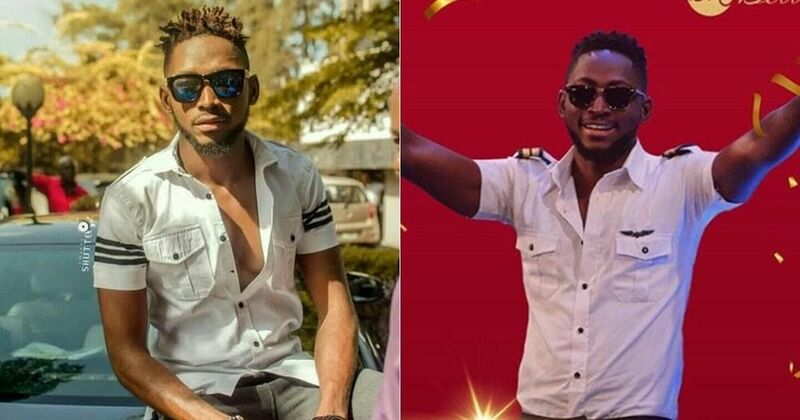 Miracle has emerged winner of this last year’s show tagged ‘Double Wahala Edition, beating the likes of Tobi, Alex, Nina and Cee-c to win N45m and other juicy rewards. GRAND! Nigeria’s Seun Kuti To Perform @ The Grammys, Feb 10.